It was the émigré Czech director, Miloš Forman, who gave the ailing Barrandov Studios a new lease of life with the making of Amadeus in 1984. His movie, based on the life of the great Austrian composer and filmed on location in the Estates Theatre, was to pave the way for many more international movies to come. 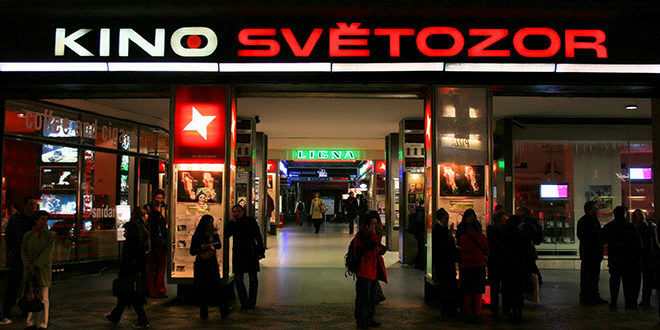 But it was not until the fall of communism and the formation of the Czech Republic in 1992 when Hollywood studios rushed into the country, particularly to Prague, to take advantage of not only low production costs, but also the high level of talent and the professional savvy of Czech production crews available throughout the local industry. Competitive labour and production costs, tax incentives and other inducements can mean savings of up to 40 per cent over shooting a movie in other European or American cities. As prices began to increase, studios went further east to Romania, but new tax breaks have seen studios coming back to the country: recent productions have included Snowpiercer (starring Chris Evans and Tilda Swinton), The Last Knights (Clive Owen, Morgan Freeman), and Child 44 (Tom Hardy, Gary Oldman). But that doesn’t mean all Hollywood films shot in the Czech Republic are low productions. To find out more on locations and movies shot in Prague, download or pick up the English-language brochure and map Lights! Camera! Action!, available free of charge from tourist information offices. It plots nearly 50 locations featured in the below listed movies. 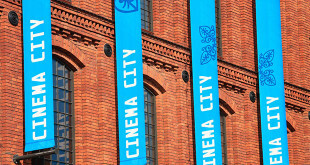 You might also check www.filmcommission.cz and www.barrandov.cz about the recent film scene in the Czech Republic. Next Prague is becoming a safer city every year. The tourists also know it, and their numbers are increasing.